Ellis Medicine has built a world-class neuroscience program to diagnose and treat a wide range of neurological conditions, right in our community. 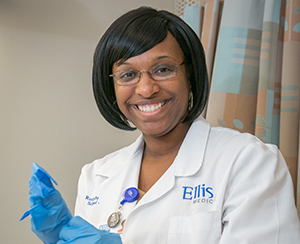 The Ellis Stroke Center and the Neuroscience Center at Ellis Hospital provide comprehensive inpatient and outpatient care for stroke, epilepsy, back pain, brain tumors, dementia and movement disorders. The integrated team approach and centralized services mean faster diagnosis, earlier treatment and better outcomes for our patients. 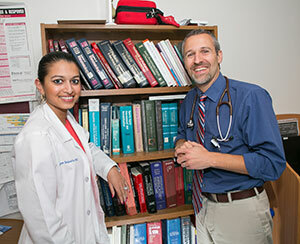 A nationally-recognized Stroke Center for rapid evaluation and treatment. 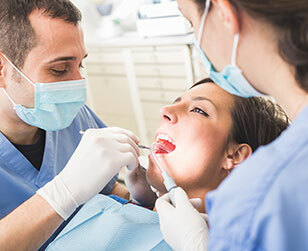 The latest surgical procedures and minimally invasive techniques to treat brain, spine and nerve disorders. Neuroscience Intensive Care Unit for patients with disabling or life-threatening conditions. Rehabilitation services to help manage back and neck pain and restore function. On-site Diagnostic Lab and Epilepsy Monitoring to identify neurological disorders. For more information about neuroscience care at Ellis, please call 518.243.3387.